Sound Shine speakers are the simple way to bring music and light to any room in your house, and installation is as simple as screwing in a light bulb. Featuring integrated Bluetooth® technology, Sound Shine speakers let you stream music wirelessly from any Bluetooth-enabled device. 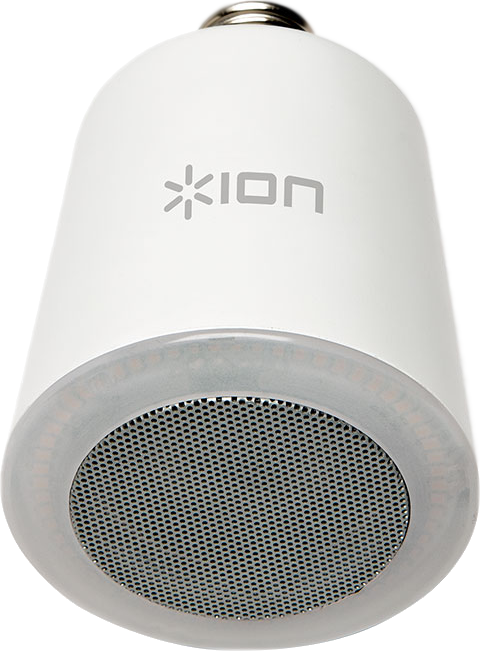 This article will help you get the best sound quality out of the ION Sound Shine. Turn down the volume on your phone or tablet. One of the most common causes of poor audio quality on all Bluetooth devices is having the source volume up too loud. Try to keep the volume of your source device no louder than 50% of the maximum level and use the knob on your cassette player to turn up the overall volume. For example, on an iPhone, we recommend setting the volume using the buttons on the side of your phone until the volume indicator is about half full. 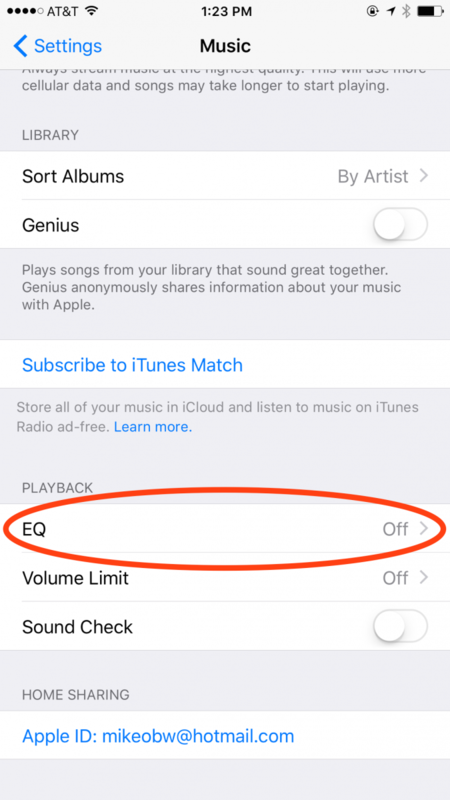 Adjust the EQ settings on your iPhone or iPad. 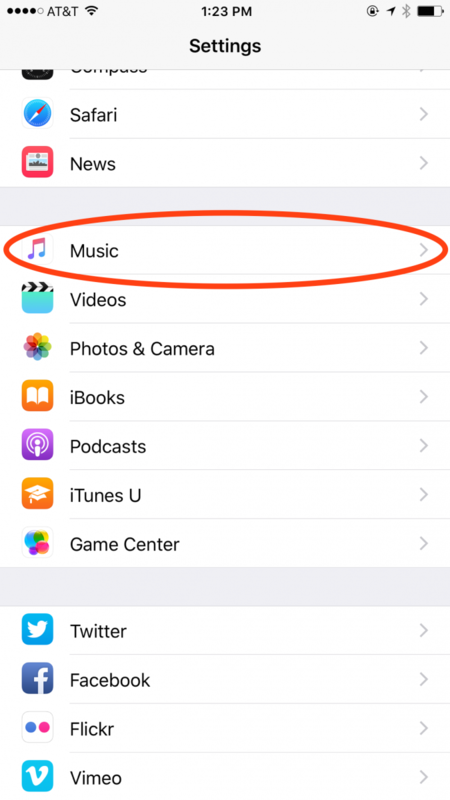 If you are using the Apple Music App on iOS 8 or higher, you can EQ your music playback without using another app. Go to... Settings > Music > EQ and choose Bass Booster. Download an Equalizer App for your Android Phone or Tablet. If you own an Android smartphone or tablet, we recommend checking your favorite music player to see if it has a built-in Equalizer. If not, you can search for a dedicated EQ in the Google Play store. Once you've downloaded an EQ app, raise the low bass frequencies and you should hear the change when playing your songs through Sound Shine.